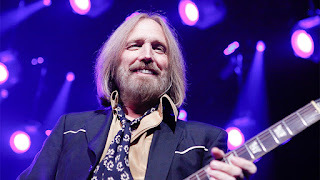 Fentanyl has already been blamed for the deaths of rock legends Tom Petty and Prince. 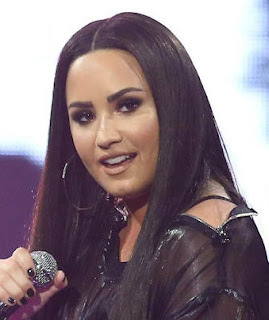 It has now been linked to the suspected overdose of pop star Demi Lovato, 25, who was rushed to hospital after being found unconscious at her Hollywood Hills home. Fentanyl-laced heroin and cocaine has been seen at parties in Bel Air mansions. 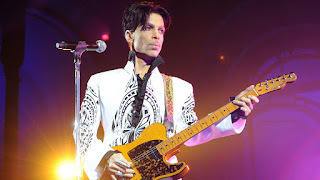 It has become the new ‘drug du jour’ among the rich and famous. A recording of the emergency call revealed Lovato was revived with Narcan. Demand for Narcan is now so great that US pharmacy Walgreens stocks it across 45 states.